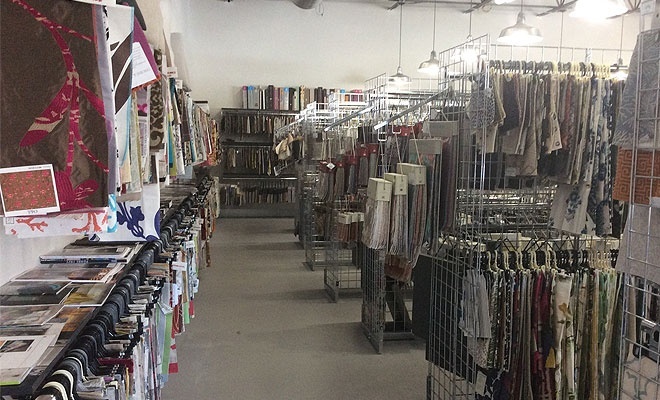 The Home Studio offers a wide selection of Designer Fabrics. 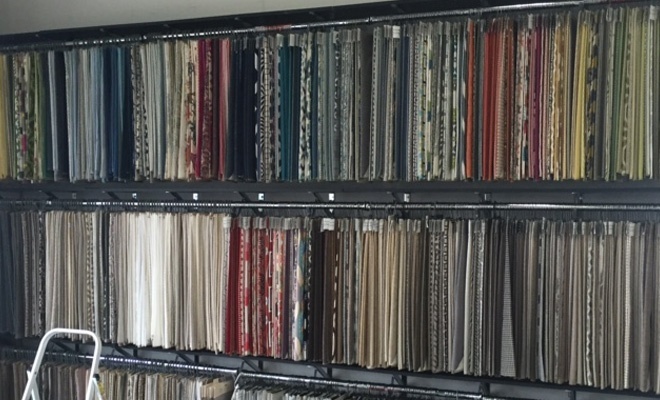 From Kravet, Fabricut, and Robert Allen to Osborne & Little, Donghia, and Ralph Lauren. Your choices are truly endless. 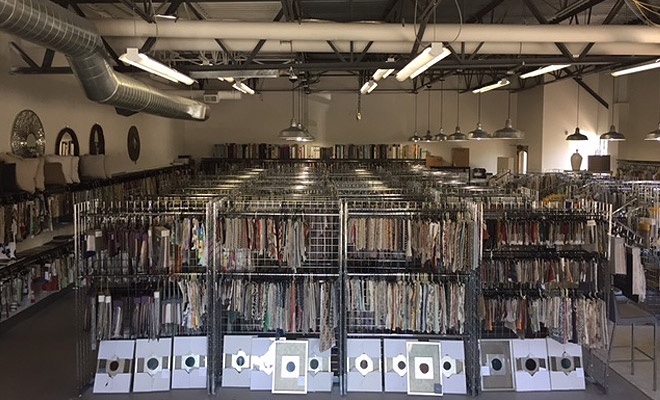 Our 2000 square foot sample room allows you to browse and select the perfect fabric for your needs. 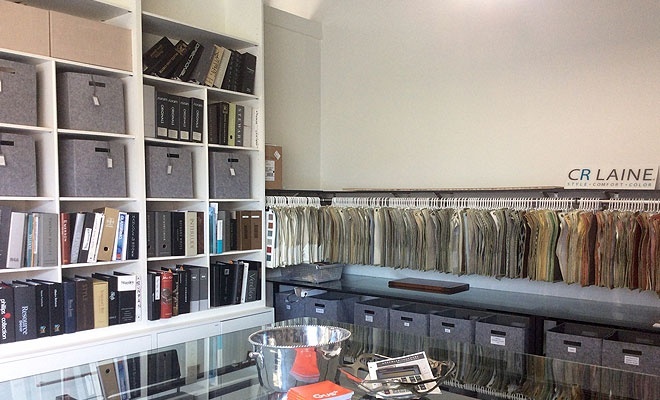 Sign out sheets are available for your convenience, or we can order a memo sample for you.